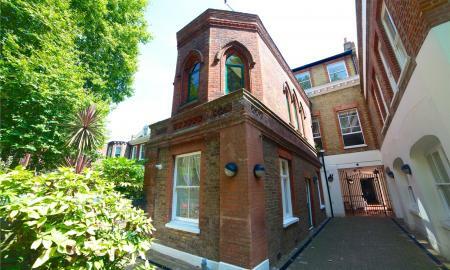 To be sold chain free is this charming 3 bedroom duplex apartment situated on the top two floors of a Grade 2 listed building located on Victoria Park Square moments from Bethnal Green tube, five minutes walk from the green space of Victoria Park. The property comprises of separate kitchen, reception wth wooden floors and bedroom with en suite downstairs and family bathroom, two double bedrooms (both with wooden floors and velux windows) and walk in wardrobe area on the upper floor. Situated in a private gated development a short walk from Limehouse station offering easy access into Central London and The Docklands is this spacious (123sqm) 3 bedroom live / work space. The property offers substantial contemporary open plan living space leading onto balcony as well as 2 bathrooms and further balcony off one of the bedrooms as well as allocated parking spot. Must be seen. To be sold chain free. 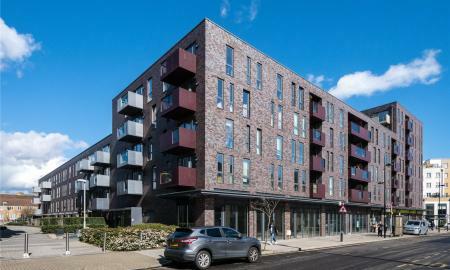 Located conveniently for the transport links of Mile End and Bow Road tube stations offering easy access into Central London / Docklands, as well as the green space of Mile End Park is this brand new build 3 bedroom ground floor apartment. The property is situated in a gated development and comprises of reception leading onto private garden, contemporary kitchen with integrated appliances, three doubles and two bathrooms (one en-suite). Must be seen. 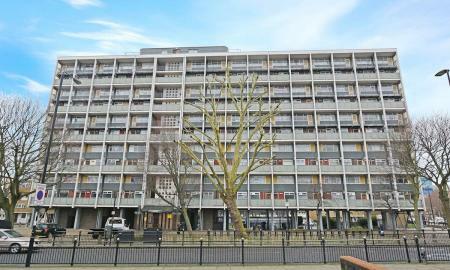 Located in a purpose built block moments from the transport links of Bethnal Green tube station, offering easy access into Central London and local amenities is this 3 bedroom flat. The property comprises of light and airy spacious reception leading onto private balcony, large kitchen, three bedrooms and bathroom. Other benefits inc. double glazing, built in storage and communal heating. To be sold chain free. Offered to the market is this 3 bedroom ground and first floor maisonette situated in a low rise purpose built block, a short walk from the green space of Weavers Fields, Brick Lane and conveniently located for Shoreditch High Street and the transport links of Bethnal Green and Whitechapel stations. 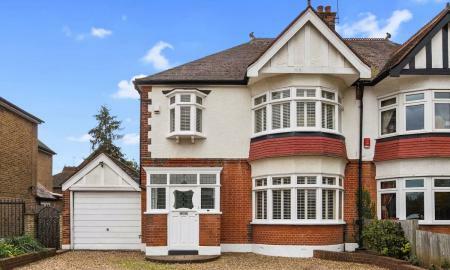 The property which requires modernisation consists of reception, kitchen, bathroom and front and west facing rear garden. To be sold chain free. 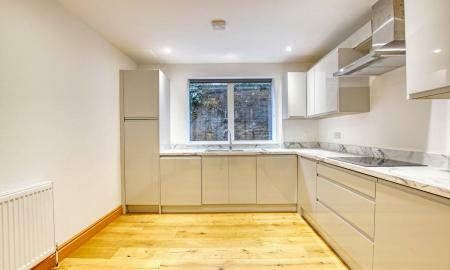 Offered to the market chain free is this newly refurbished 2 bedroom first floor flat located moments from the green space of Victoria Park and Regents Canal. The property comprises of two double bedrooms, modern kitchen and bathroom with newly fitted carpets throughout. The spacious reception leads on to a balcony overlooking well maintained grounds and the master bedroom also has access to the balcony. The 2nd double bedroom has ample storage as does the rest of the property. There are excellent transport links within a 10 minute walk including Bethnal Green Underground and Cambridge Heath Overground station offering easy access into Central London. 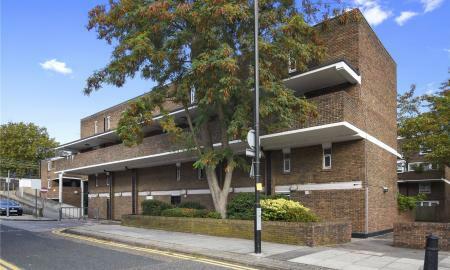 A very spacious one double bedroom ground floor flat ideally located just off Columbia Road. The property is offered in immaculate condition throughout and comprises spacious entrance hall with ample storage and a well-proportioned lounge and kitchen with direct access to a communal garden (shared by 4 flats only). The property further benefits from double glazing and gas central heating. The property is located just off the fashionable Columbia Road, home to the famous Sunday flower market and the green spaces of Haggerston Park, London Fields and Victoria Park are just a short walk away as too are Old Street, Liverpool Street, Hoxton and Shoreditch High Street Stations. The City is within easy reach making this an ideal purchase for professionals. 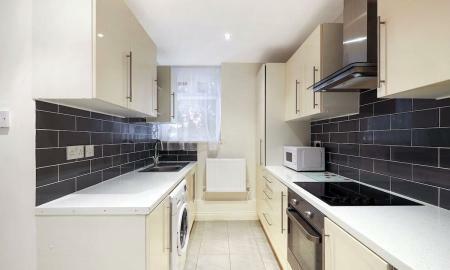 Conveniently overlooking the Famous Petticoat Lane Market is this well-proportioned top floor one double bedroom apartment, ideally located close to Spitafields Market, Liverpool Street, Aldgate/Aldgate East stations and Brick Lane. The property comprises a double bedroom, modern kitchen/diner, bathroom and reception. The property further benefits from double glazing throughout and gas central heating. The property is perfectly located for easy access to the City and will be an ideal first time purchase for a city professional. 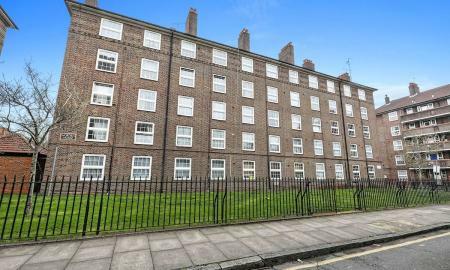 Located a short walk from Cable Street, Commercial Road, Limehouse station and local amenities is this large 2 bedroom maisonette. 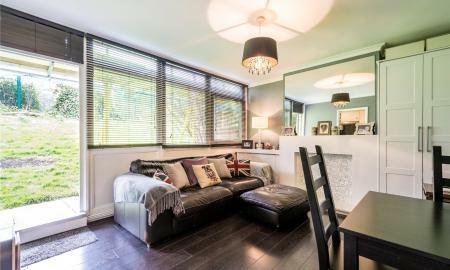 The property comprises kitchen/diner, spacious lounge leading to private balcony, two double bedrooms, W/C to bathroom with an additional balcony off the master bedroom, other benefits incude built in storage / double glazing. 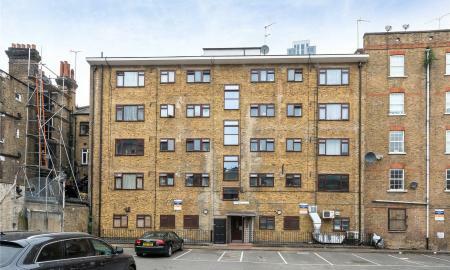 Offered to the market chain free and with Share of Freehold is this modern 1 bedroom apartment. 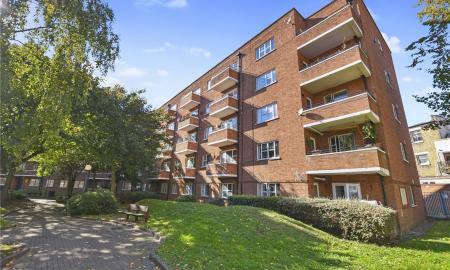 Located in a private block less than 5 minutes from the travel links of Bethnal Green tube, the property consists of light and airy reception leading onto balcony overlooking the communal gardens, double bedroom and contemporary kitchen and bathroom. Early viewing advised. 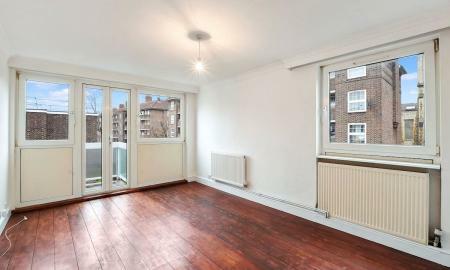 Offered to the market chain free is this light and airy 2 bedroom maisonette located conveniently for the transport links of Bethnal Green and Whitchapel tube stations. 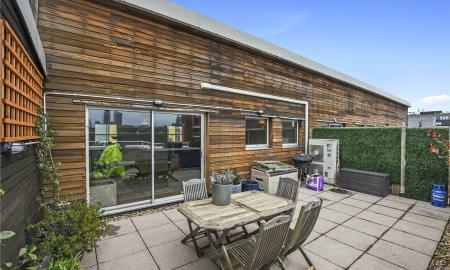 The property has large reception leading onto south facing balcony offering stunning views of London, kitchen, two doules and bathroom. Other benefits include wooden flooring, GCH and close proximity to local amenities. CASH BUYERS ONLY !! 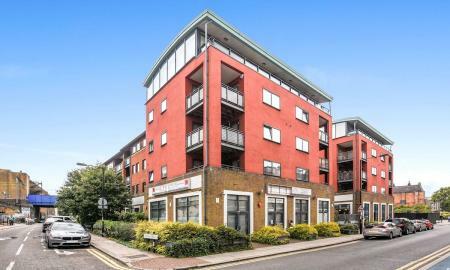 Offered to the market chain free is this well-proportioned one double bedroom apartment situated on the second floor of a modern, popular development designed by multi-award winning architects Levitt Bernstein. 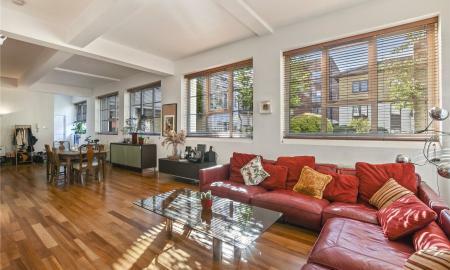 The property benefits from open-plan kitchen/reception, modern bathroom, excellent storage and a large private balcony. It also has access to communal gardens with secured bike storage. 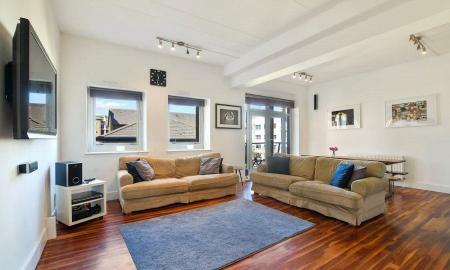 Well located, close to all amenities including Mile End Park and Regent&#146;s Canal. A short walk to Stepney Green Underground, Mile End Underground and Limehouse stations gives easy and quick access to Canary Wharf, The City and the rest of London. It is also within moderately close proximity to Whitechapel Station offering access to the soon-to-be-completed Elizabeth Line. 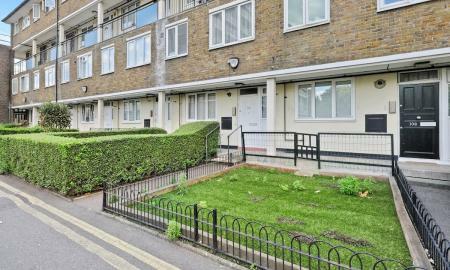 Located a short walk from the transport links of Bethnal Green tube offering easy access into the City and Central London as well as local amenities is this ground floor 1 bedroom flat. The property which will be sold chain free consists of modern kitchen, reception, double bedroom and bathroom and benefits from double glazing and GCH.